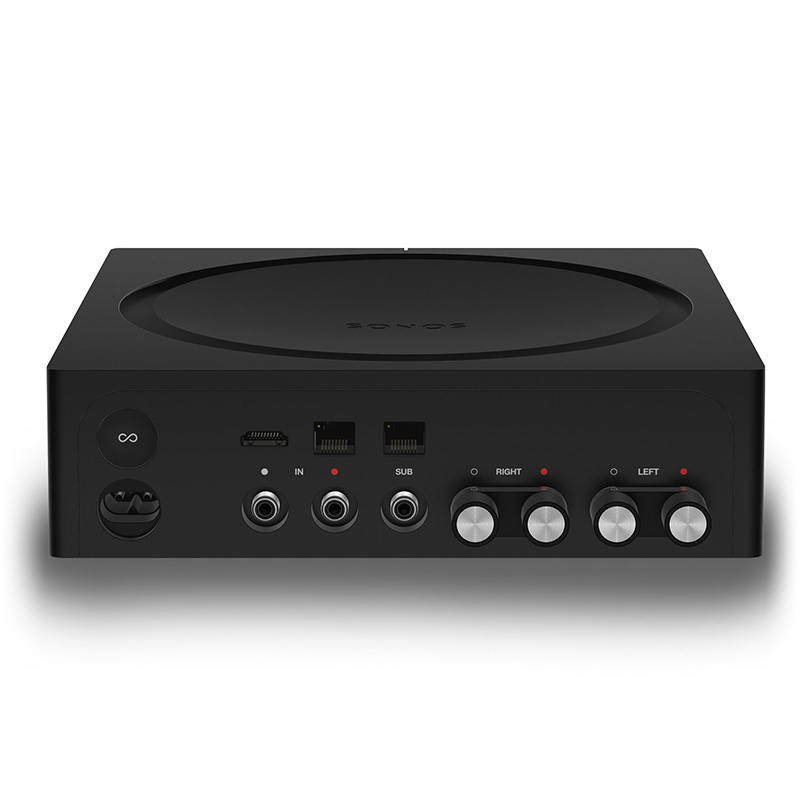 Sonos: AMP – the versatile amplifier for powering all your entertainment. Enjoy high-fidelity performance with 125 Watts per channel. 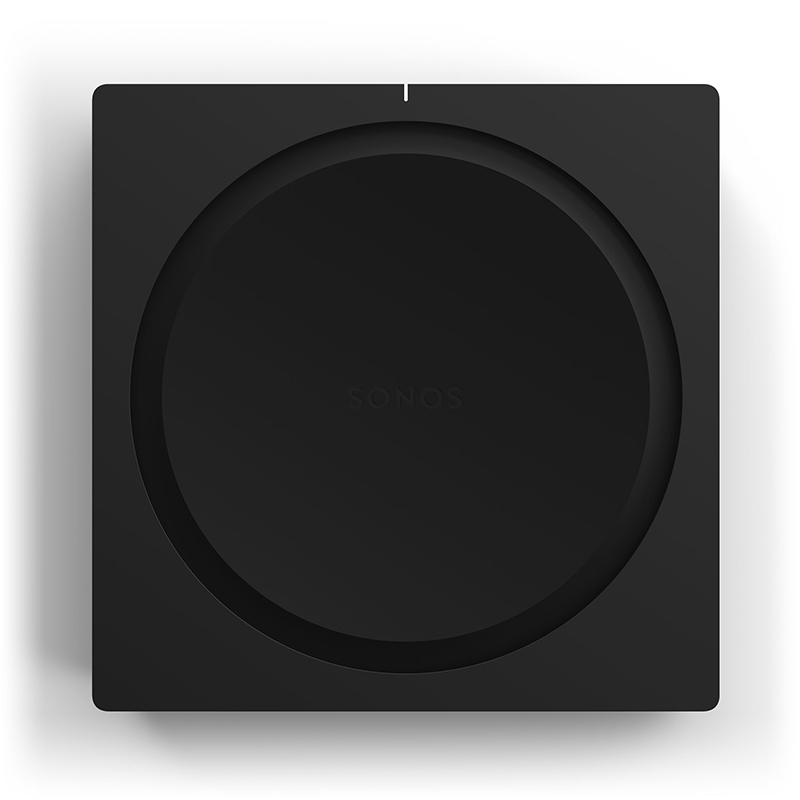 Power your bookshelf, floor-standing, in-wall, and in-ceiling speakers. Stream everything you love with the Sonos app and Apple AirPlay. Connect your TV to create the ultimate entertainment system. Amp is built to last and improve over time.